Because of God's grace, this project exists. If you don't like this, then don't read it, its not for you. 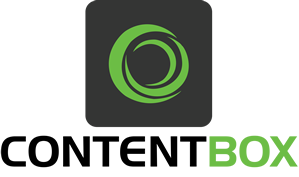 ContentBox is FREE Professional Open Source modular content management engine based on the popular ColdBox MVC framework. ContentBox is maintained under the Semantic Versioning guidelines as much as possible. If you want to develop and hack at the source, you will need to download CommandBox, and have NodeJS installed for UI development. Then in the root of this project, type box recipe workbench/setup.boxr. This will download the necessary dependencies to develop and test with ContentBox. For running our test suites you will need 2 more steps, so please refer to the Readme in the tests folder.